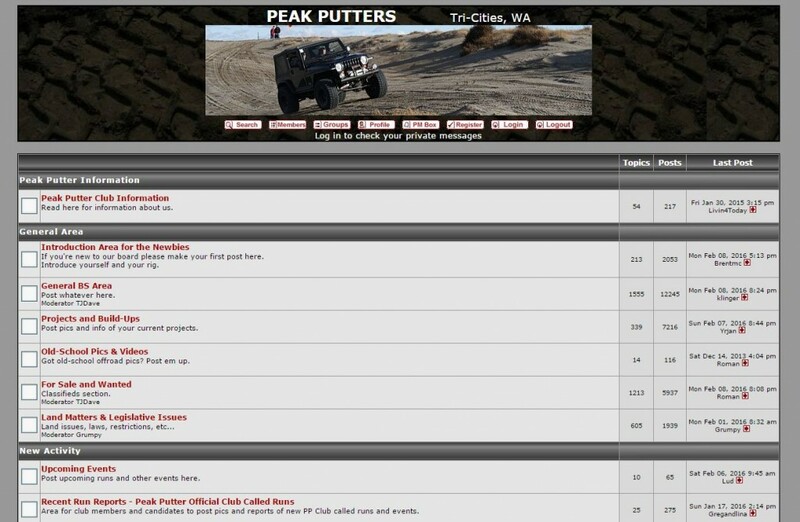 Our forum was started way back in March of 2007 at a time when activity in the club was fairly low. The introduction of the forum immediately helped to attract new people who were interested in the club. Within just a few years we had several new active members who joined after finding us online. Today we have 288 users registered on the forum, and nearly 47,000 posts have been made at a rate of 14.42 posts per day. It’s had a great run, and now it’s desperately due for a software upgrade. The forum software is outdated and lacks many of the features available today. So our forum software will be upgraded in the near future. We may lack some of the custom themes and the chat box for a temporary time after the upgrade, but we’ll work on making it better in the long run.